Kells Road Racing would like to announce a rejuvenated Supporters Club and rewards programme. All new members registered in 2019 will be entered into a monthly draw for Dukes DVD’s and prints. To join, simply email us northmeathraces@mail.com with your name and address. Membership is open to everyone and we welcome interest from our overseas fans. 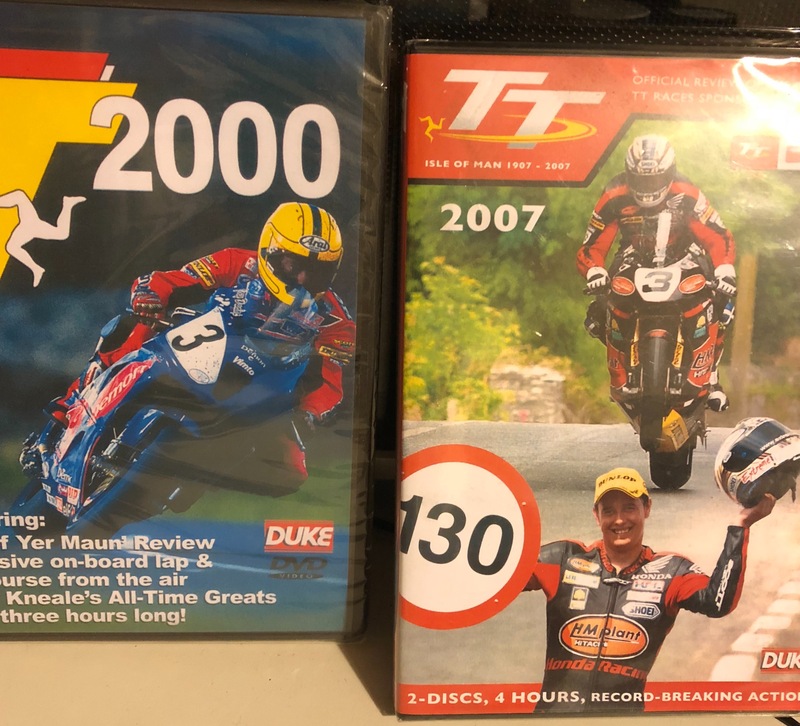 For the February Supporters club competition, we have one of these TT DVD’s.